Welcome to the Sigma Alpha Iota Peoria Alumnae Chapter Web Site Sigma Alpha Iota, International Music Fraternity, was organized in 1903 "to form chapters of music students and musicians who shall by their influence and their musical interest uphold the highest ideals of a music education; to raise the standard of productive musical work among the women students of colleges, conservatories and universities." 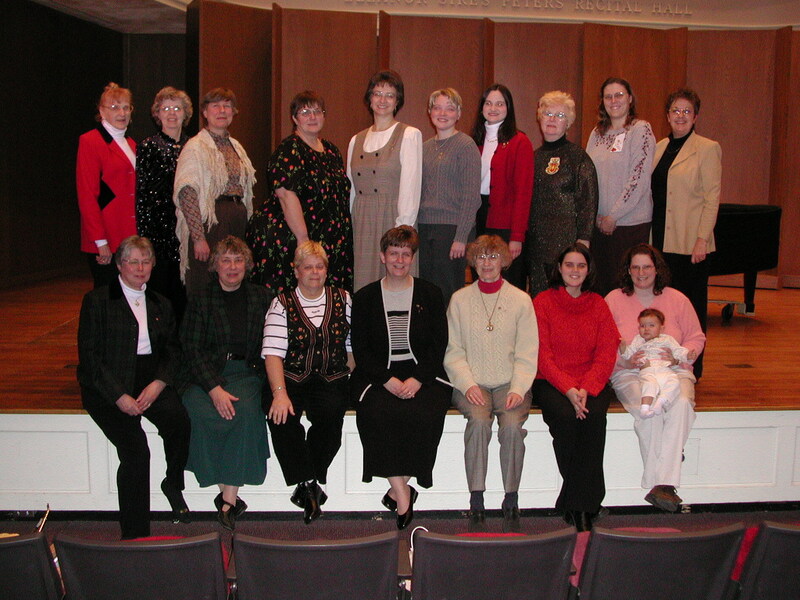 As of September 2004, its membership included 204 active college chapters and 116 alumnae chapters throughout the United States, plus an international chapter. Total membership stands at 101,700. The Peoria Alumnae Chapter was chartered on November 13, 1949. The chapter currently has 34 active alumnae members and 2 patronesses.